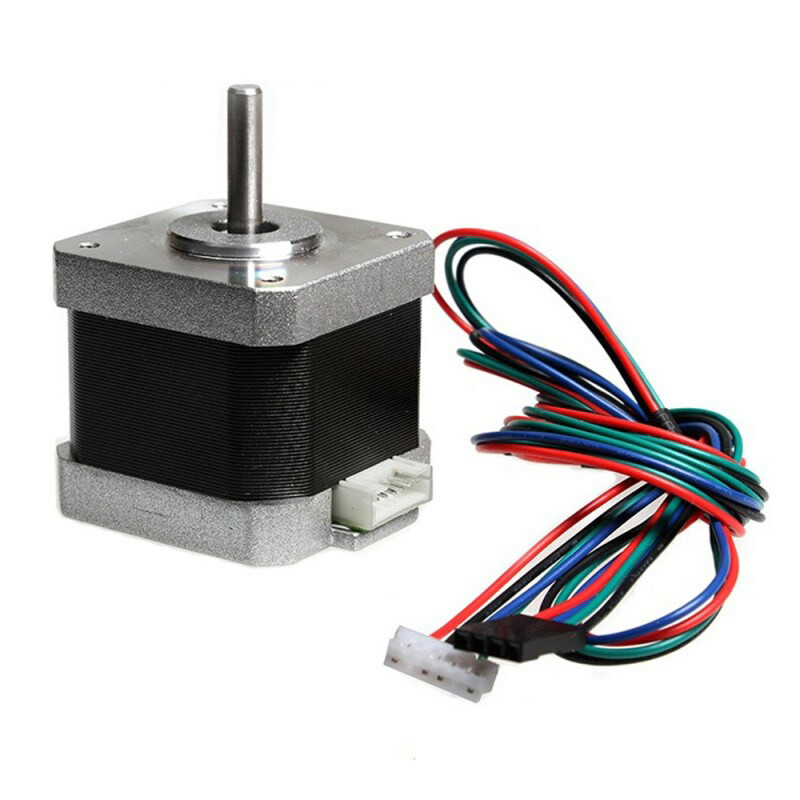 The NEMA17 stepper motor is great when positioning accuracy is required such as CNC applications. Solid finish.Came well packed with bubble wrap. A previous one I bought from an international website cost me one and half times as much minus the hustle of getting it to Ghana.